Starbucks Singapore launches its new Gold Star Cold Cup for Starbucks Rewards members, priced at $24.90. 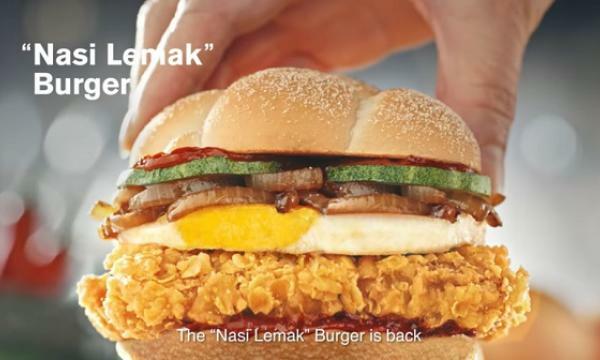 Burger King site in BK Terminal 1, Singapore has announced its closure. Yoshinoya Thailand unveiled its new Pork Stamina Bowl. Wendy's Philippines introduced the new Bacon Mushroom Melt Tostitos Jalapeño. 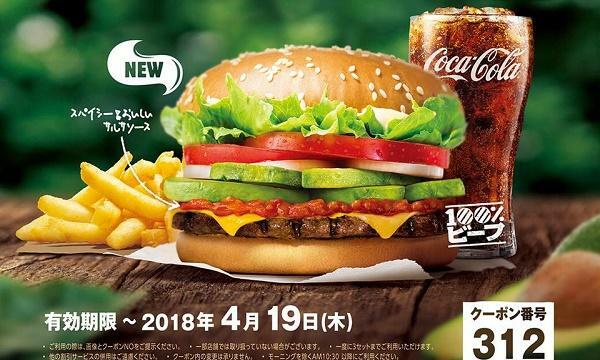 Burger King Japan launched its new Avocado Salsa Whopper. Starbucks Japan added the new Strawberry Frappuccino on its menu. 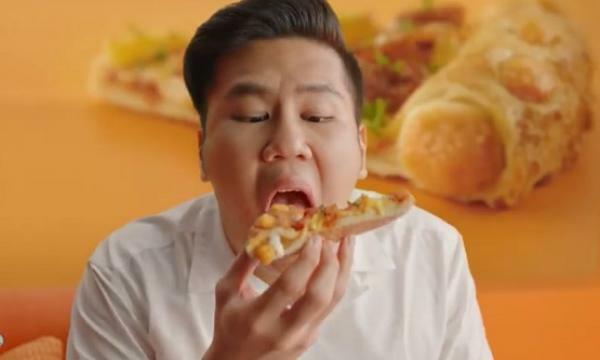 Old Chang Kee Singapore launches a breakfast giveaway by offering 500 breakfast meals at participating outlets until April 20.